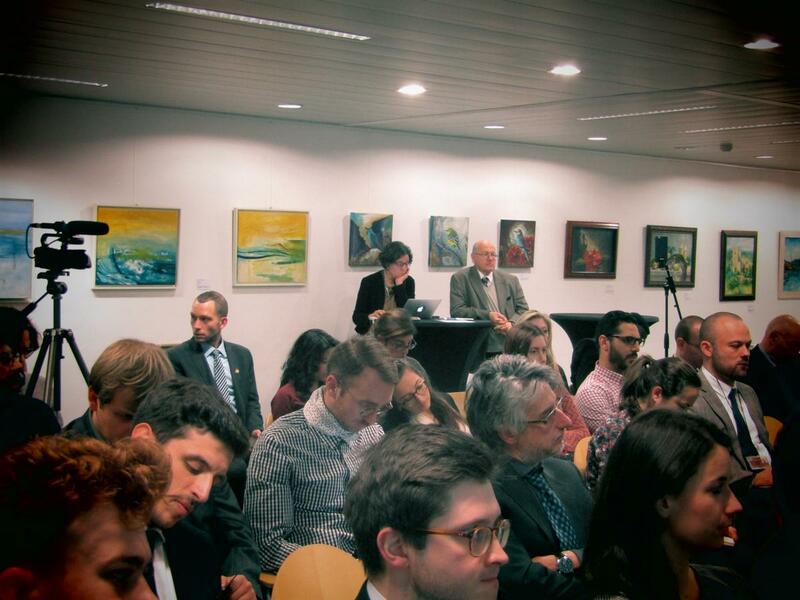 An exhibition by Maltese artists curated by Dr. Nadia Theuma, Executive Director at Paragon Europe, was launched at the Press Club Brussels Europe followed by a Maltese Flavours Event attended by enthusiastic guests from politics, diplomacy and the private sector supported by the Malta Tourism Authority, Farsons, Marsovin and Delicata. The eight talented artists on display - Astrid Zammit, Anna Verbenets, Stephen Grima, Joseph Casapinta, Gulja Holland, Stephanie Borg, Lisa Ambrogio and Jacqueline Avellino - are representative of the emerging talent in Malta's Art and Culture sectors. Paragon Europe chairman Edwin Ward launched the exhibition saying that the Arts Council Malta has been entrusted to formulate the six-month cultural programme for the Presidency of the Council of the EU 2017. Over 20,000 politicians and civil servants will visit Malta during this time said Mr. Ward, "But it won’t be all about politics. This is a very good opportunity for us to showcase our rich cultural heritage." 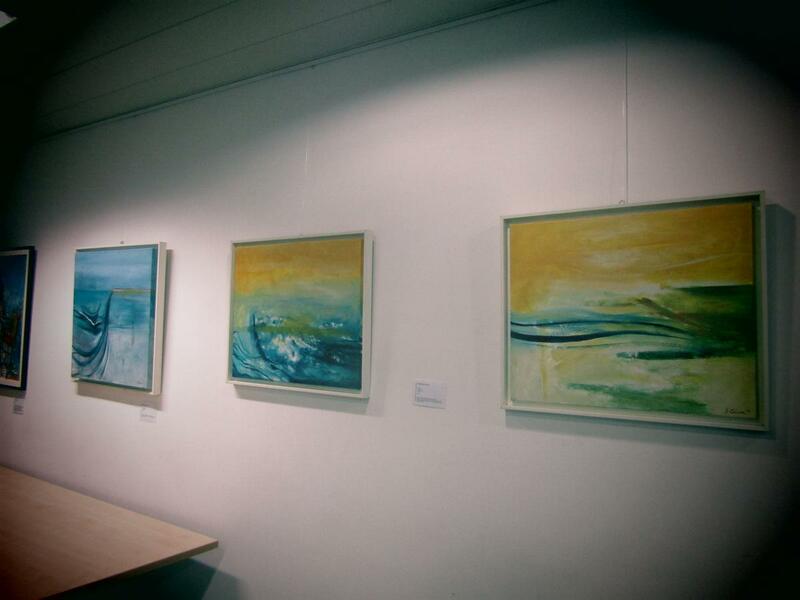 Through these works by the eight accomplished Maltese artists, Paragon Europe are helping to connect Malta to the international artistic community. 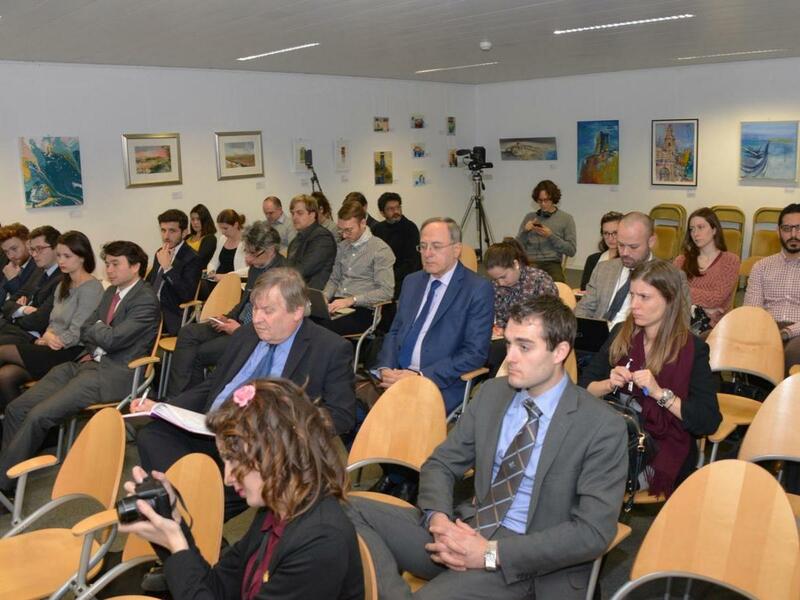 Through the event, Paragon Europe are directly implementing actions relating to internationalisation which the Arts Council Malta promised to deliver by 2020 and which befits a European Capital of Culture in the making. Each artist and their work is described in detail in the programme accompanying this exhibition. Paragon Europe CEO Dr. Anton Theuma said "Valletta will be hosting the title of European Capital of Culture in 2018 with a Dutch citypartner, Leeuwarden. The European Capital of Culture includes all the Maltese Islands, with an aim to spread its impact throughout the whole Maltese territory. Valletta 2018 will enable the participation of the citizens of Malta and Europe and will form an integral and sustainable part of the long-term social, economic and cultural development of Malta. The Cultural Programme is built around four themes: Generations, Routes, Cities and Islands. 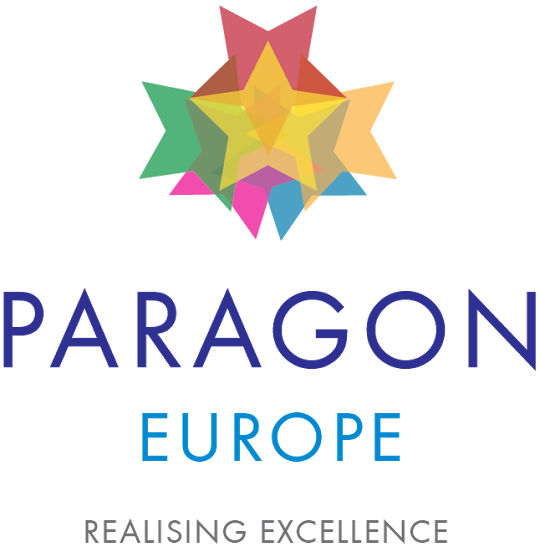 Paragon Europe look forward to further participation with both partner cities in the run up to the European Capital of Culture 2018." 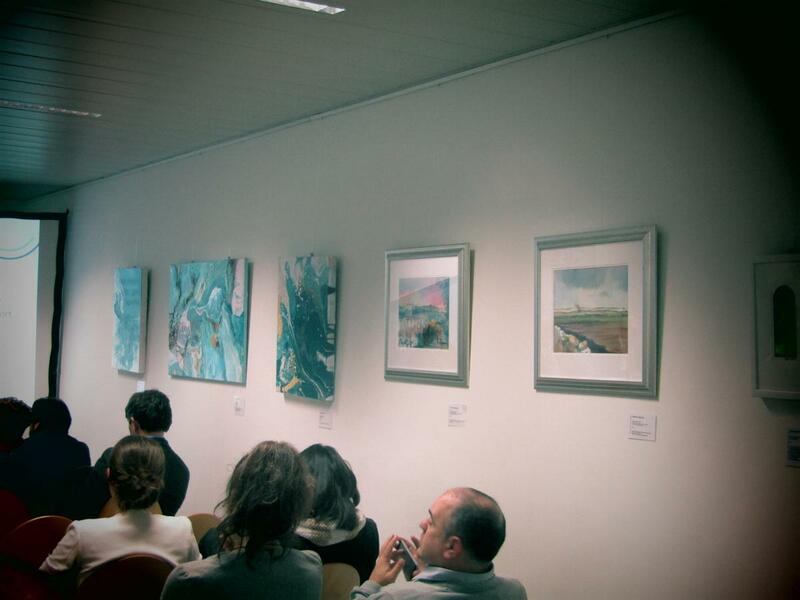 An exhibition by Maltese artists curated by Dr. Nadia Theuma, Executive Director at Paragon Europe, was launched at the Press Club Brussels Europe followed by a Maltese Flavours Event kindly supported by the Malta Tourism Authority, Farsons, Masovin and Delicata.